Maruti Suzuki is preparing their next onslaught in the Indian small car market – the new Baleno RS. Unlike the other sports models which were only marketed under the RS tag (like Ciaz RS), Baleno gets a turbocharged 1.0 Liter engine, making it the first car in the lineup to get one. Termed as ‘Boosterjet’, the three cylinder 998 cc DOHC petrol motor produces 102 PS of peak power at 5500 rpm and 150 Nm of maximum torque between 1700 to 4500 rpm. It will be paired with a 5 speed manual transmission. Compare that with the 84 PS at 6000 rpm/115 Nm at 4000 rpm naturally aspirated 1.2 Liter petrol engine of the regular Baleno. However, Maruti has detuned the engine for India. The international spec Boosterjet produces 111 PS of peak power. 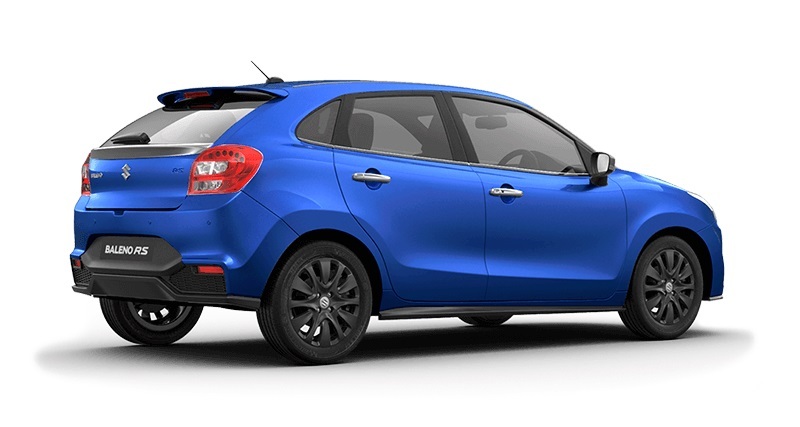 It will come with disc brakes on all four wheels (against the front disc and rear drum setup of the regular Baleno). Baleno RS weighs 950 kg (kerb) against 890 kg Baleno NA. 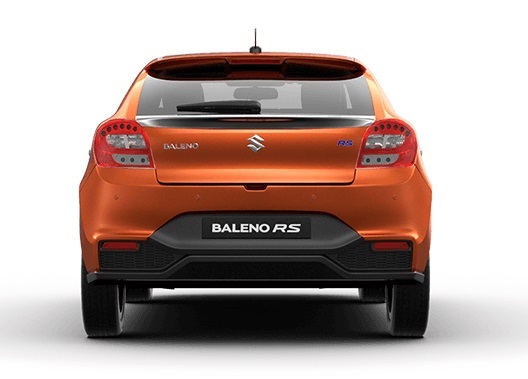 Maruti is planning to introduce the RS as a full-fledged new variant of the car and not just a limited edition which is revealed by the fact that it will be on offer in all the seven colours of the Baleno. 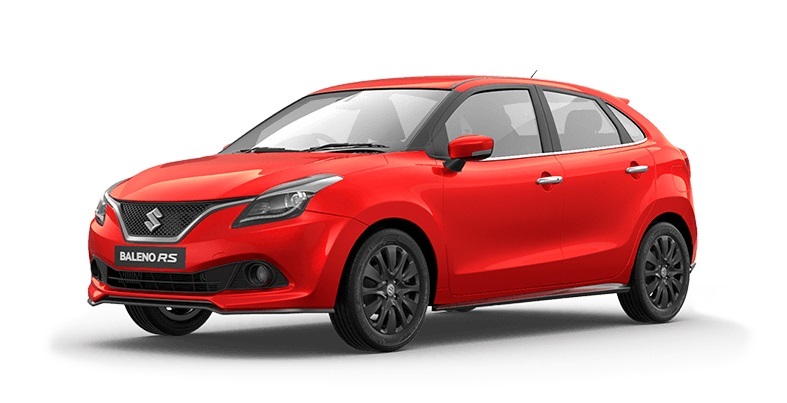 The Baleno Alpha MT petrol is priced at Rs 7.30 Lakhs ex-showroom Delhi. This Boosterjet is made in India and going by Maruti’s intents, we expect it to be available between Rs 7.80 to Rs 7.99 Lakh for the top of the line variant (if there are ‘variants of the RS). Bookings have already commenced at the official website. Launch is scheduled on the 3rd of March.